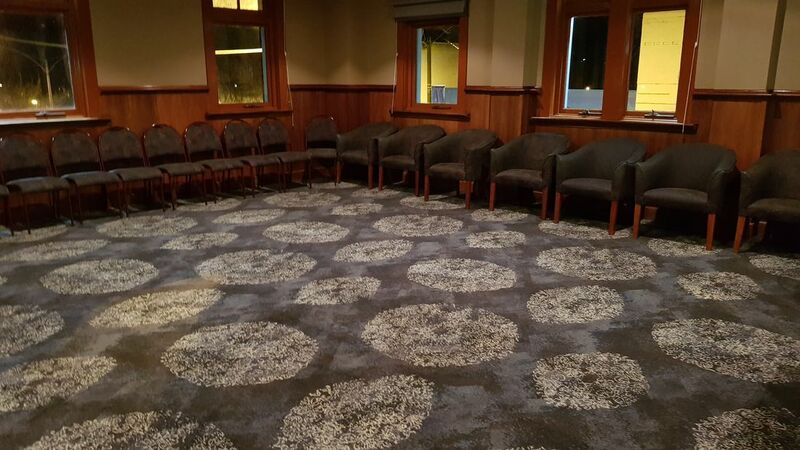 The Greensborough Hotel boasts 3 Function rooms for Hire, each one catering for different needs to best suit any special occasion. The Francis Room is a Private intimate venue that is ideal for Birthday celebrations, family reunions and engagement parties. 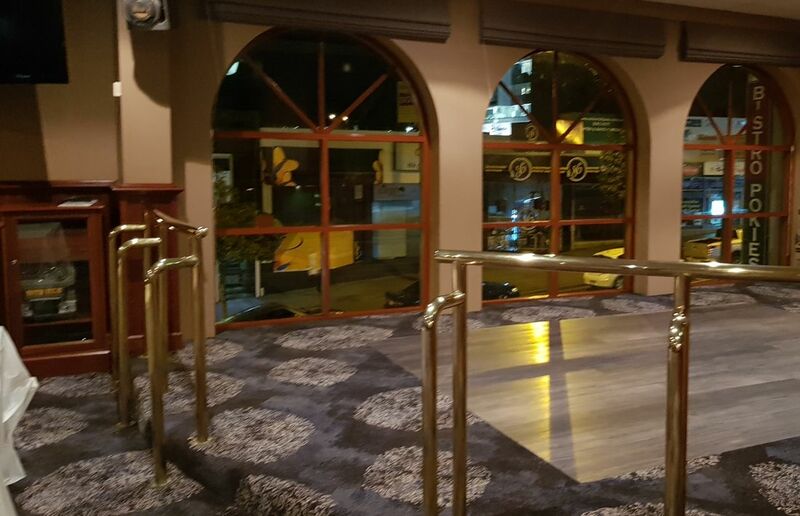 With a capacity for 150 people, private bar, spacious dance floor, and AV facilities we can cater for any event you may have. The Francis Room is versatile to cater for a Buffet Style setting or sit down meals. This has proven to be a big success for any corporate lunches or end of year breaks ups. If you?re looking for something a little more casual but with the effect of ?The Big Event? 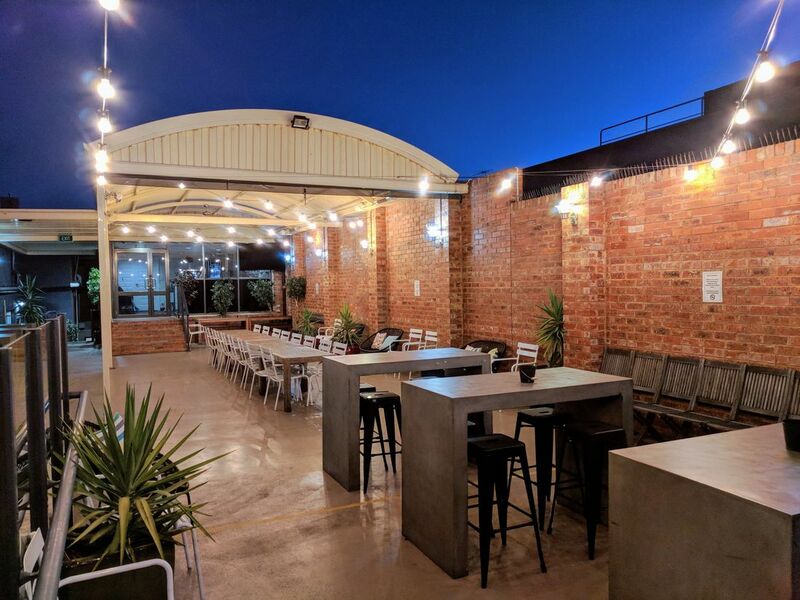 try out our external beer garden Deck 75. 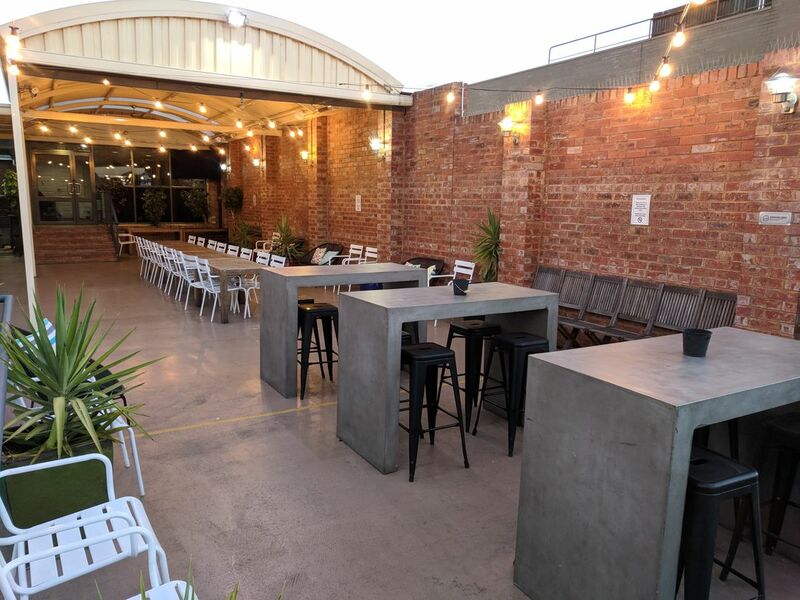 A spacious outdoor bar that is perfect for the 21st. With a capacity of 80 people, private bar and wonderful views, Deck 75 is the ideal venue for any family event. With AV facilities and room for live music, the deck turns into a brilliant place to celebrate and dance under the stars. 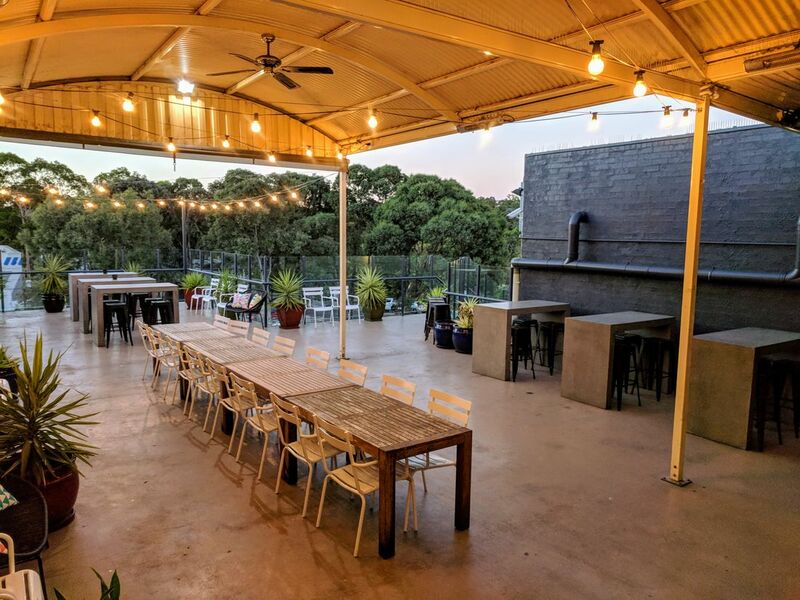 Our Main Bar is also available for private functions, It recently has a full renovation and is a great place for a function for a medium to large event with capactiy at 80-120 people. For more information on the Main bar, Click on the tab at the top of the page.